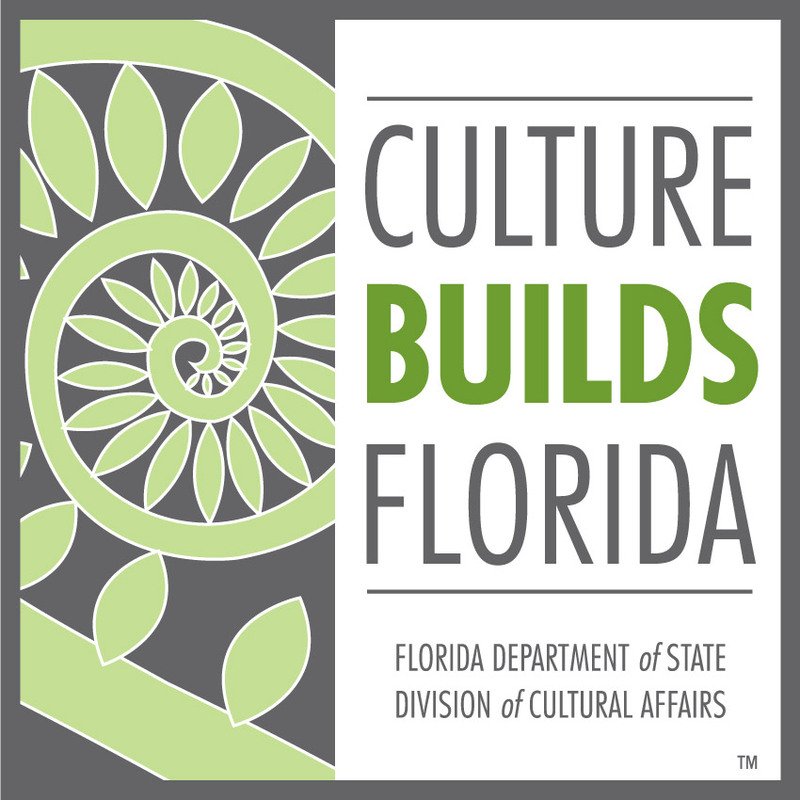 The Board of Directors of West Volusia Historical Society is seeking a Director of Operations, who will serve as a primary point of operational and administrative contact for internal and external constituencies, by performing a wide range of administrative and program support activities on behalf of the Society. The West Volusia Historical Society operates the DeLand House Museum, the Conrad Research and Educational Center, the Burgess Pavilion, and some exhibits in the DeLand Memorial Hospital and Veterans Museum. ​Manages the calendar and schedule of the Conrad Center, Henry A. DeLand House Museum (including the opening and closing of both buildings), the Burgess Pavilion, and specific exhibits at the Memorial Hospital and Veterans Museum for which the WVHS has responsibility. ​Assists the President of the Board as liaison with external institutions. ​Receives visitors, researchers, volunteers and tour participants at the Conrad Center, assesses needs, provides solutions and makes referrals to staff and volunteers as appropriate. ​Coordinates special group tour visits to DeLand House Museum and Burgess Pavilion, and with those in charge of the Memorial Hospital Museum tours. ​Assists all programs, special events and activities of the organization and its volunteers. ​Oversees all day-to-day office operations, including communication with constituents such as newsletters, announcements, etc. ; supervises office calls and emails. ​Trains and manages office staff and volunteer staff. ​Supports office technology needs such as computer hardware and software, credit card machines, phone and audio visual equipment. Proficiency is required in Microsoft Office, including Publisher. 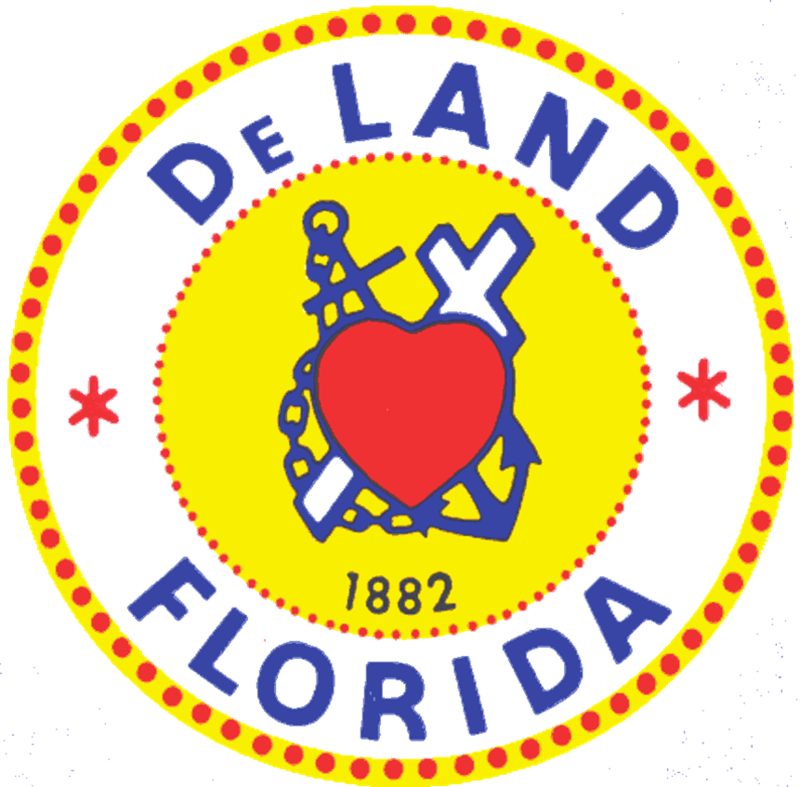 ​​Monitors operational facility needs and provides for incidental maintenance and facility tasks; secures City of DeLand support as needed. Informs the President of the Board on significant developments in the operations of the Society, and provides a report of Society operations to the Board of Directors at each monthly meeting. ​Assists the Board of Directors and the Membership Committee to solicit and retain members and participants. ​​Assists the Board of Directors and Standing Committees to develop and manage fundraising activities, including preparation of grant applications. ​​​ Thirty (30) hours per week - Tuesday through Saturday.